I have been thinking a lot lately about putting my family history in a book. With such a huge task ahead of me I didn't know where to start, luckily I found Cherish Bound. Cherish Bound is dedicated to helping people find there stories and share them. Are you interested in writing your family's stories? 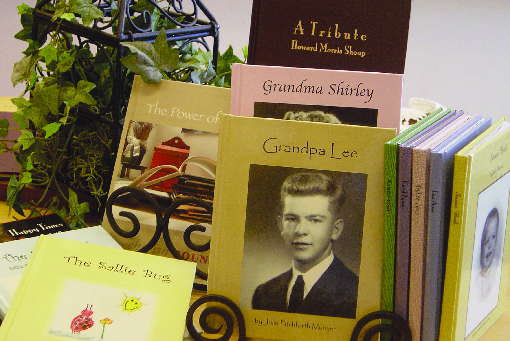 The Cherish Bound Story Club is a great place to get started. Each month you will be provided with materials to help you compile and store your memories so you can share your story. You can join the Cherish Bound Story Club today. Learn more about Story Club by watching this video. That is fantastic. I just received photos of my family history yesterday and was thinking how awesome it would be to have in an album.